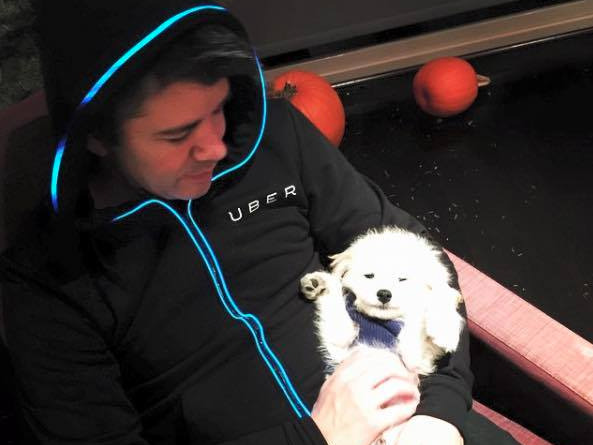 Uber CEO Travis Kalanick already runs one of the world’s most valuable companies. Why not have his dog try its hand at being president of another? In a Facebook post, Kalanick campaigned for his dog, Yobu, to be the “President” of Wag, an on-demand startup known as the “Uber for dog-walking”. Yobu is a dogocrat with a dogmatic approach to politics, according to the pun-loving Kalanick. The dog’s platform revolves around renaming hot dogs to “hot cats” and open addiction centres for pups addicted to peanut butter. Even with Kalanick’s pull, Yobu’s only in third place on the leaderboard, so heading up a startup may not totally run in the family.